If you’ve ever flipped through a design magazine from the 1970s, you know how dated certain design trends can become. 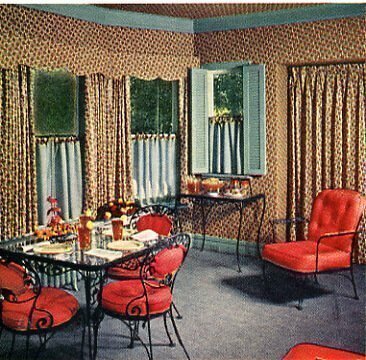 We may not love them now, but shag carpet and mustard yellow walls were once the hottest trends. Will the same thing happen to today’s trends? Is there a way to know what has staying power? Can you design a room that looks great now, tomorrow, and in 20 years? I’ll answer those questions and more in this post. We’ll look at the top 10 design trends that will stand the test of time, but first, let’s go over three important characteristics of any truly timeless design. 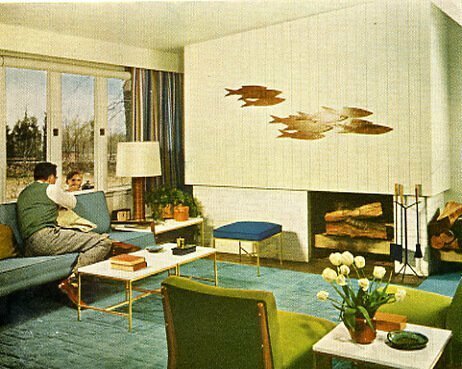 Both these living rooms were featured in Better Homes & Gardens in 1956. You’d probably guess they were both designed in the 50s, but one feels much more pleasant and liveable today than the other. Timeless designs aren’t based on passing fads. Design trends that truly stand the test of time are simple, functional, and in balance with their environment. Think quality, not quantity. You’ll notice that the most timeless designs from past decades aren’t cluttered or over the top. They’re simple and straightforward with just one or two main focal points in the room. A timeless home is one that someone could live comfortably in now, 50 years ago, or 50 years in the future. Of course, function can change over time (imagine living without a microwave!) but you want a home that’s mean to actually be lived in, no matter what decade you’re in. In a timeless design, everything is in proportion. For example, a giant, puffy sofa in a tiny room just doesn’t look balanced. Similarly, ultra-modern Scandinavian furniture may not feel right in an old-fashioned Victorian style home. Think about fashion: Oversized or tight fitting clothing may be in style for a few years, but clothing that fits right and feels comfortable always looks good. 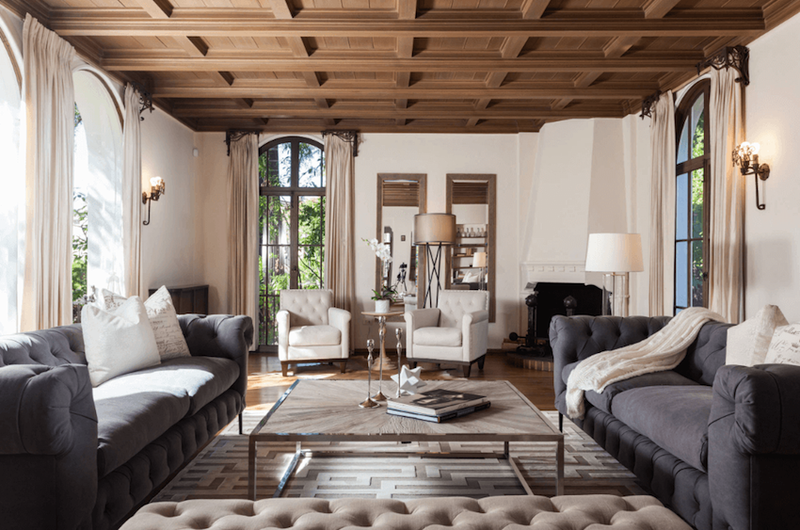 Now that you know how to go about designing spaces that stand the test of time, let’s look at a few of the building blocks you can use to put it all together. 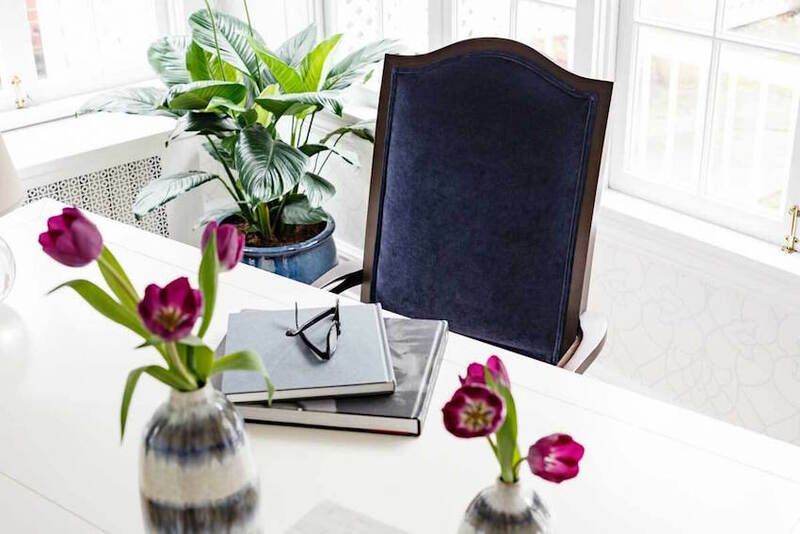 Keep in mind: There are endless ways to create a timeless design, but if you’re not sure where to start, these 10 ideas will help. The safest way to ensure your colors won’t look dated in a few years is to choose neutrals like beige, off-whites, and grays. Those colors have been in style for hundreds of years and they most likely will be for hundreds more! Timeless doesn’t have to mean boring, though. Why not throw in an accent color or two? Navy blue and dark green are two timeless colors that look great with neutrals. Or you may want to get creative and throw in a brighter color. When incorporated tastefully, even the boldest colors can be timeless. Those three timeless characteristics (simple, functional, and balanced) can be hard to achieve in practice. An inside designer secret is to choose a single focal point for the room (or two if it’s a bigger room). It may also depend on the room. In the living room the focal point might be a fireplace, a coffee table centerpiece, or patterned throw pillows. 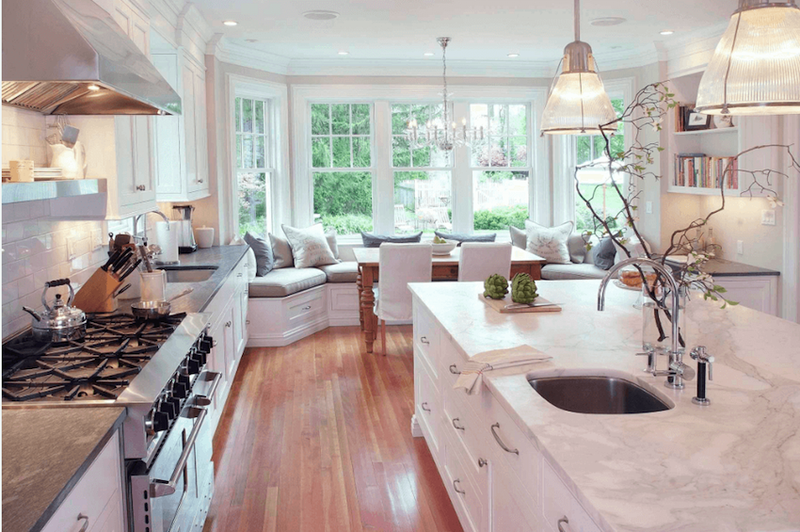 In the kitchen it might be a bold backsplash or a colorful appliance. A piece of art can really help set the tone of a room. 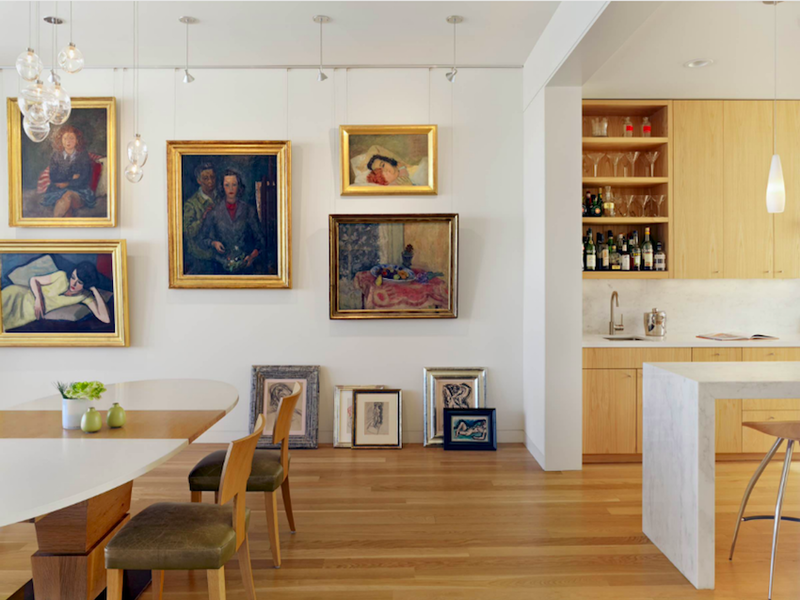 Contemporary art can bring an old-fashioned room into the 21st Century. A classic painting or sculpture can add some old world class to a more modern design, like in the room above. Art is easy to change out. Even if your furniture or paint colors get a little outdated, you can always update your art! Plus, there’s nothing more timeless than a beautiful piece that you know you’ll continue to love for years to come. People don’t always think about plants, but they are one of the most timeless elements you can add to a room. Plants are refreshing, uplifting, and can even purify the air! Plus, some plants are surprisingly resilient and don’t require much maintenance. Check out this list of house plants that won’t die on you from Today.com. Good lighting is always in style. I love the effect of natural light, so I take advantage of windows and skylights whenever I can. That’s not an option for every room, though. Luckily, light colored walls and ceilings help too, and the right ceiling light can make all the difference. Tip: Paint your ceiling the same color or a 50% lighter version of your wall color. This eliminates the harsh line from wall color to white and give a feeling of height and expansiveness to any room. 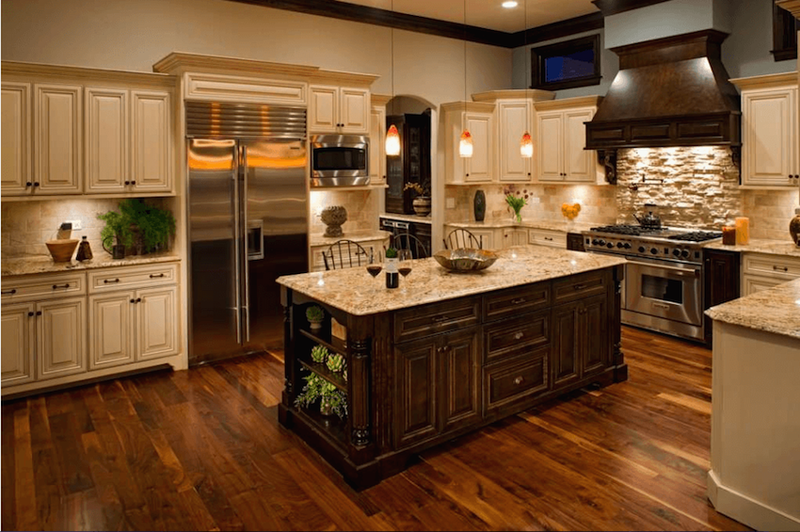 Trying to choose a kitchen countertop or bathroom tile that won’t go out of style? Marble is always classic. Elegant, smooth, and cool to the touch, marble is a natural stone that’s lifted from the Earth in whole slabs. It’s a natural and authentic material that’s always both traditional and stylish. Crown molding is usually applied along the corner where walls and ceiling meet. If it fits your home’s style, it’s a great way to add character and smooth the transition from wall to ceiling. Crown molding is a common feature in traditional homes. 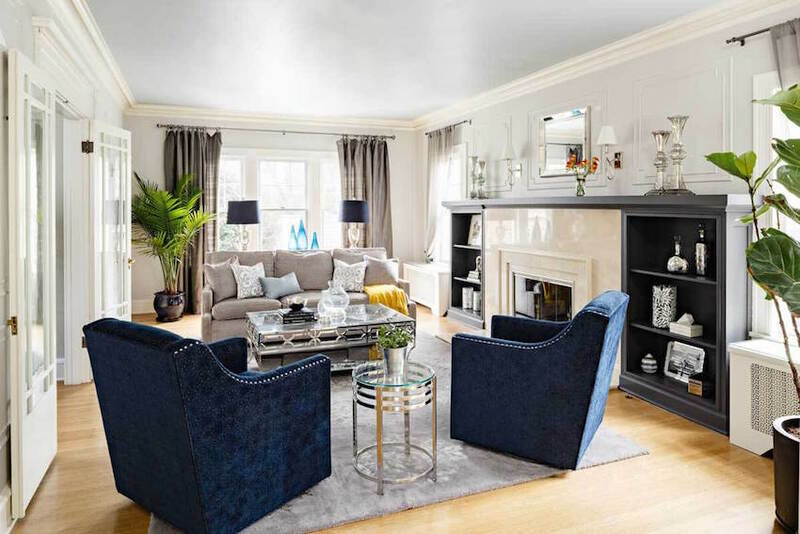 You’ll find it in almost any Victorian-style home, but designers and architects have been using crown molding since the time of the ancient Greeks and Romans. It hasn’t lost its popularity since. There’s nothing more timeless than a luxurious, relaxing bath at the end of the day. Soaking tubs have been around forever and they’re still available today in a variety of sizes and styles. 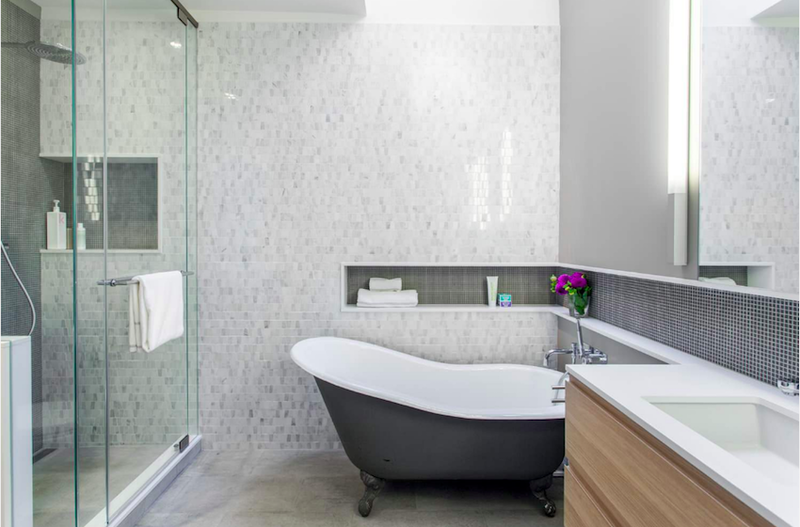 Maybe you’ll get yourself a traditional freestanding claw-foot tub, or maybe you’ll opt for a big spa bathtub that’s built into the wall. We’ve already talked about marble, but there are plenty of other natural materials that can help your home feel timeless and authentic. Fads come and go, which is why committing wholeheartedly to one trend may not be your best bet. 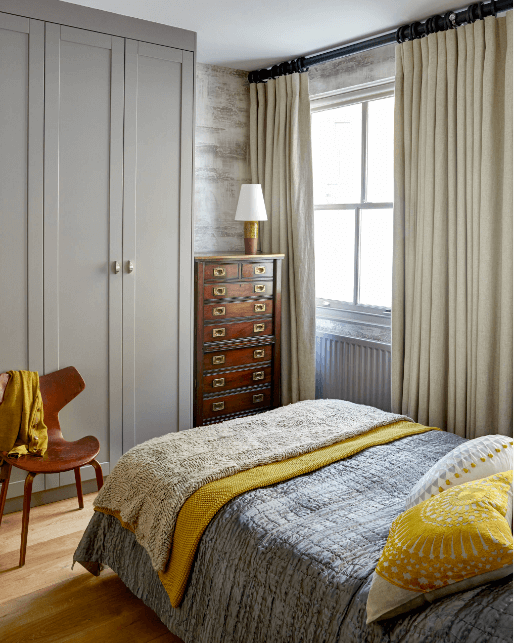 Incorporating a mix of vintage and contemporary pieces is a great way to add some variety and keep from looking dated. Just remember to keep everything in balance with the environment and you’re sure to end up with a beautiful, textured, and dynamic space. Let’s look at another example. 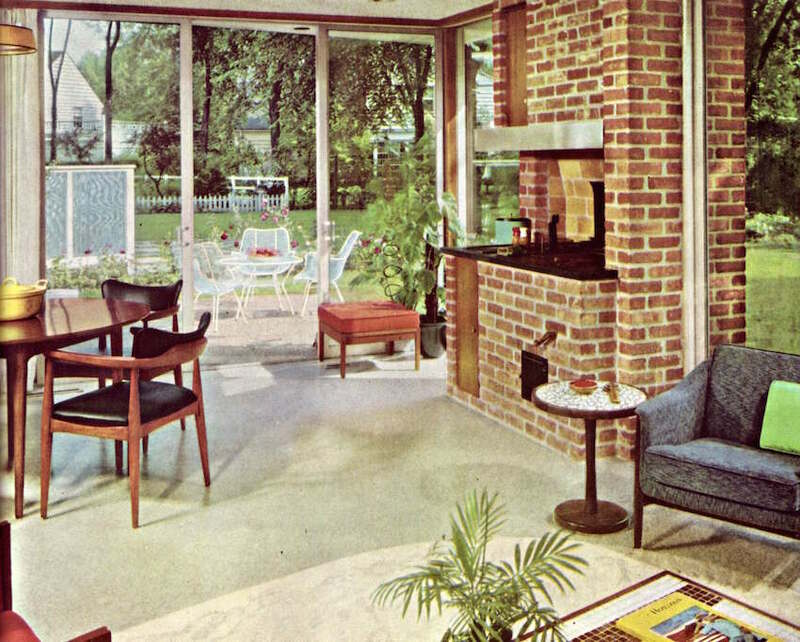 This photo is from a home design magazine in the 70s (which is why the photo quality isn’t as good). The room is simple, functional, and well balanced with its environment. Even though it’s over 40 years old, it incorporates nearly every every element we’ve talked about in this post. 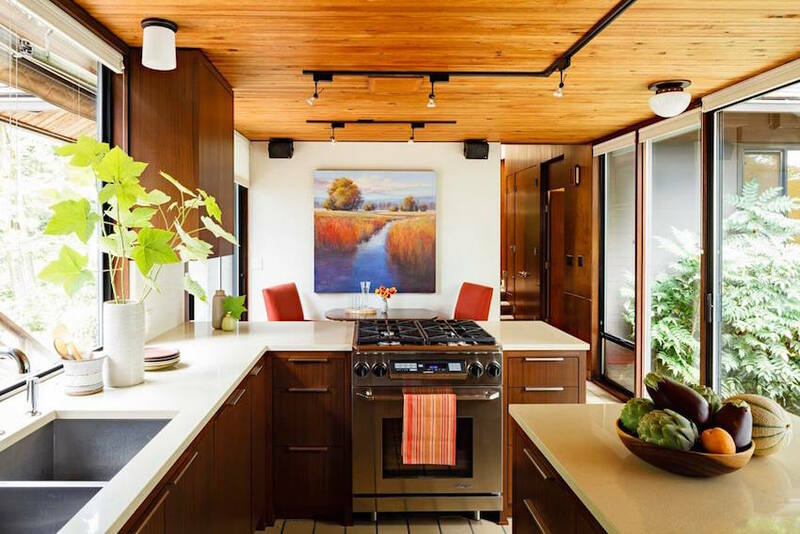 This space still looks like fresh, beautiful, and livable, because the designer stuck to classic trends and avoided many of the passing fads we all associate with the 70s. Remember to have fun with your home’s design. The most important piece of advice I can give you is this: The design that will truly stand the test of time is the one that fits your lifestyle and that you’ll still be happy with 10 or even 20 years down the road. Is there a color or a piece of furniture you just love, even though it’s not the least bit timeless? I can help you figure out how to incorporate it into your home in a way that won’t look dated later.